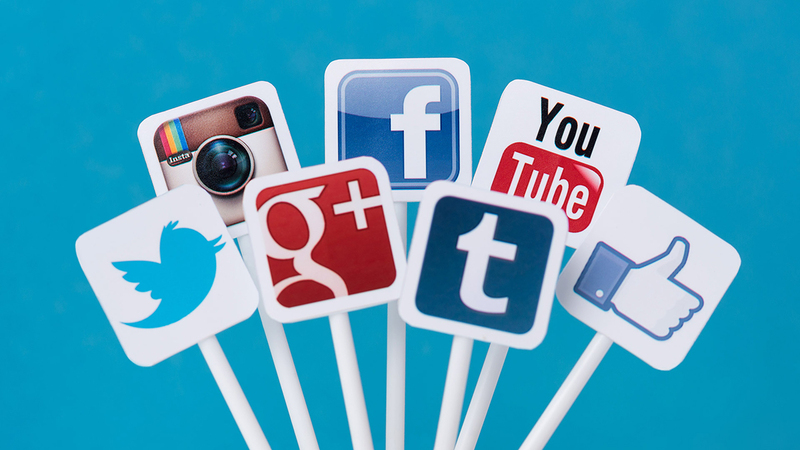 Have you been wondering if social media will actually have an effect on your law firm? Do you already have social media accounts for your business, but you have no idea about what to post on them? These are common questions that lawyers ask us when they are unaware of the benefits of social media. 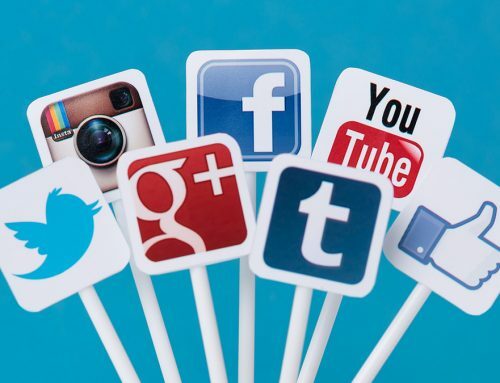 Reaching a wider audience, increasing traffic to their websites, and increasing the number of people who contact them for legal consultation are just a few examples of how social media can benefit your practice. Our goal is to first explain why you should be using social media to improve business and then to explain what you should be posting in order to maximize the return on your social media presence. You might be thinking, “Great, but how do I capture that audience?” It’s true that although all of these people are using social media it does not mean that all of them will pay attention to what you post and call you when they find themselves in legal trouble. Nonetheless, your current and future clients are using social networks and you have the ability to reach out to them and grasp their attention through these different platforms. The good thing about social media for small, local businesses is that you have a smaller target market to reach out to. While this means that you do not have as many potential customers to reach out to, it also means that your target audience will be easier to reach. We frequently get questions from lawyers who are unsure of what they should be posting because they fear that no one is interested in hearing about the latest DUI incidents when they are browsing Facebook. 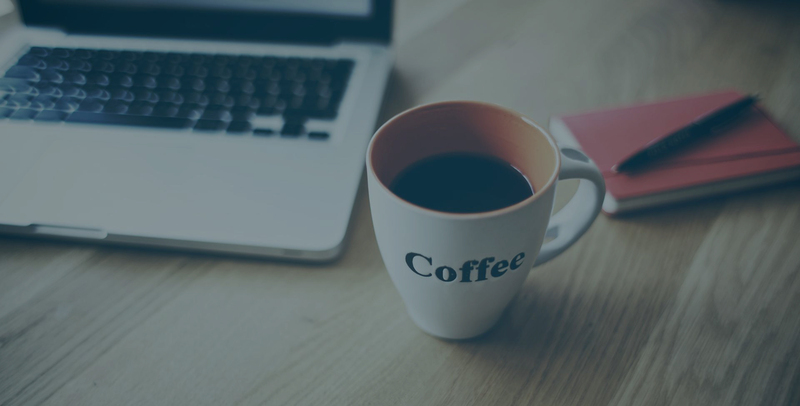 It is important to post content that is relevant to what you do, but that does not mean that you are limited to posting content that focuses solely on law. Our agency, Manic Metrics provides SEO for attorneys in all practice areas including DUI, personal injury, divorce, bankruptcy, patent law and much, much more. As a local DUI lawyer, you have a great opportunity to gain brand awareness by posting about local news and events. What this will do is provide your followers with interesting information that is relevant to their daily lives. It will also help your business because as people share or like your content, other current or potential customers will see your business’s name and be more aware of your brand. Posting about local events and news will also allow you to show your current and future customers that you and your employees are interested in the local community and that you are real people. Being able to relate to you and your law firm will lead to people developing an emotional connection with your firm, and nothing is stronger than an emotional connection.